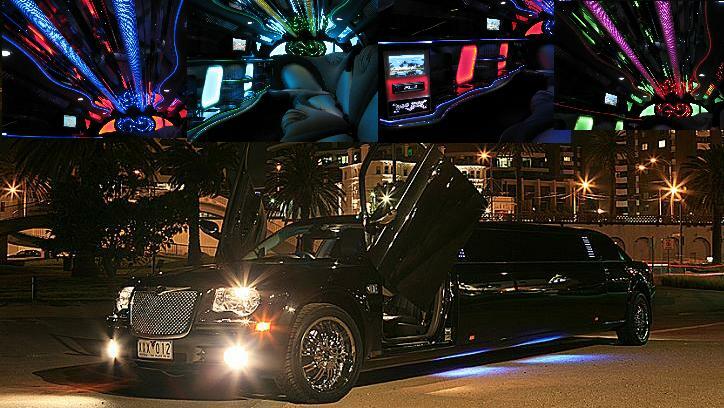 Night Out Limousine wants to give you our promise that you will not find a better Limousine, for a better price. We ask you to please compare other companies vehicles to ours and you will see why it pays to compare before you book an event. Night Out Limousine is the only website where our prices are clearly listed, unlike others where they make you call in order to find out what your event will cost.